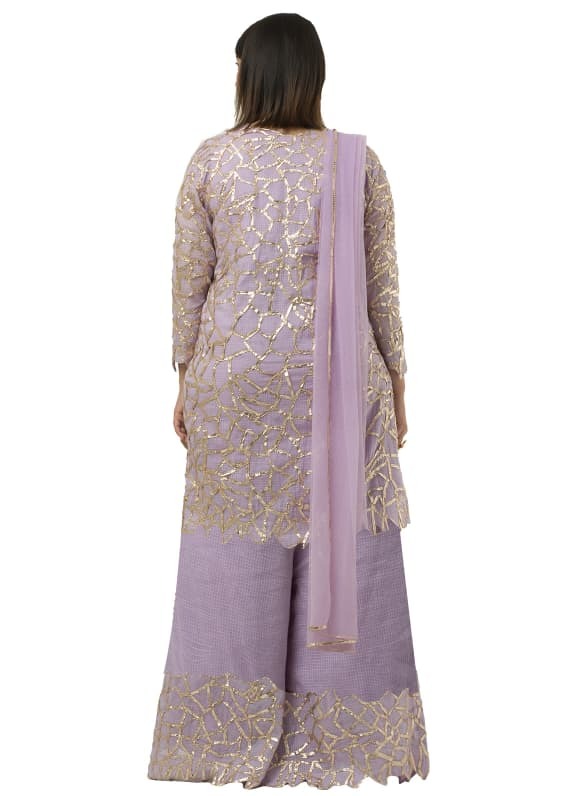 This three-piece lavender sharara comes with a Chanderi cotton shirt and gota work all over the shirt and pants. 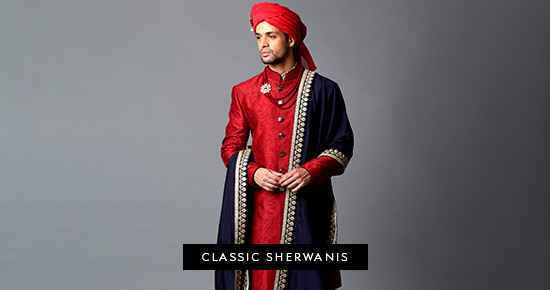 It is accompanied by a net dupatta. 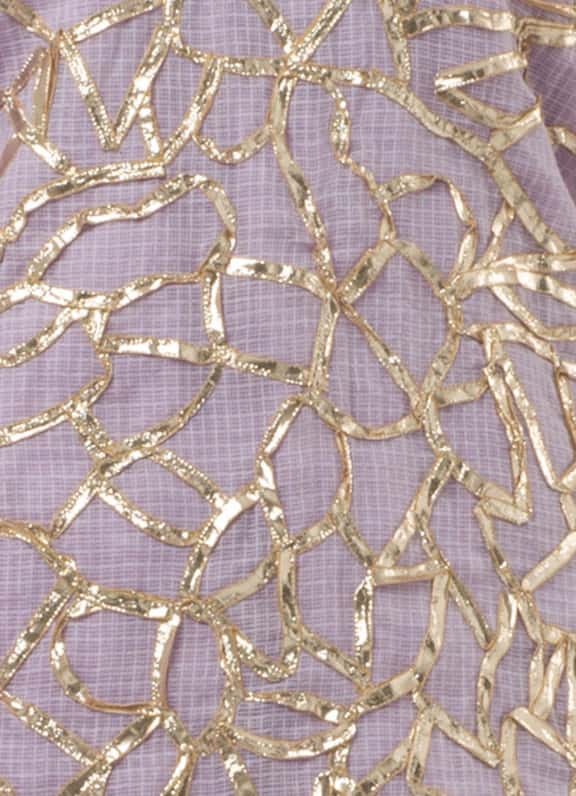 Elegant with a touch of fun, this gorgeous ensemble is perfect for a day wedding or a sangeet, especially in the summer (the lovely cotton fabric will keep you cool!). Style it with a pop of red on the lips, a pair of delicate juttis and statement earrings by outhouse. Complete the look with a striking ring by Micare.